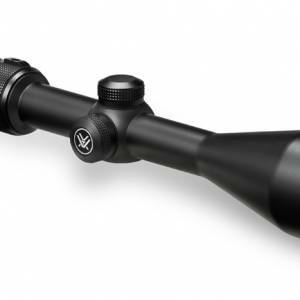 Precision, accuracy, durability, and dependability are the correct words to describe this Leupold VX-6 2-12×42 scope. 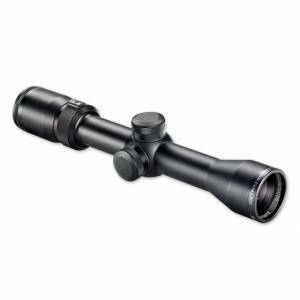 Member of the VX-6 series, the model provides 2-12x magnification giving you a clear idea of the actual size of the targeted object. 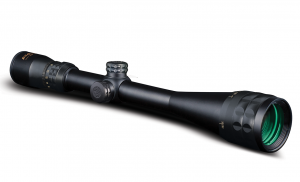 This Leupold device is the right choice for serious shooters and hunters who can appreciate its optical quality and performance. 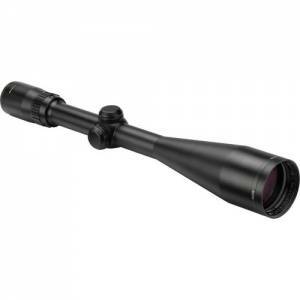 The scope weighs 16.8 oz and is 12.5 inches long.